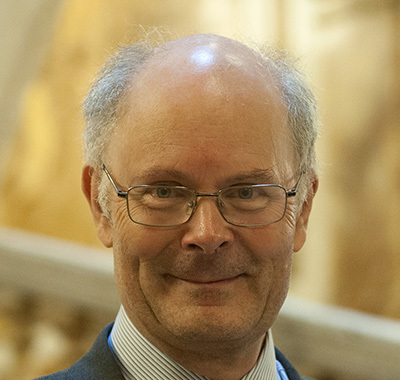 The IFoA has appointed Stephen Redmond as Lay Chair of its Disciplinary Board, with effect from 28 February 2019. IFoA Disciplinary Board member Simon Martin explains the IFoA’s disciplinary process and the fundamental role it plays in safeguarding our profession. Listen in to Carbon Tracker founder Mark Campanale with the inside word from the City on what the fast growing fossil fuel divestment movement has achieved and how shareholder engagement with big oil companies like Exxon, BP and Shell is forcing them to change their business models to align with the Paris Climate Agreement. The Resource and Environment Board is looking for a proactive volunteer to help in leading and implementing their digital content strategy. In this exciting new role, you will work effectively to engage actuarial communities through various digital channels. 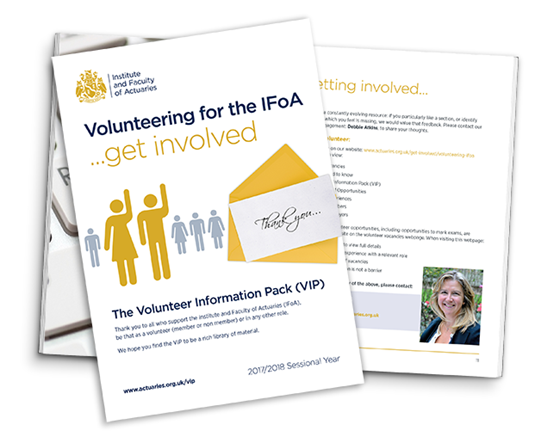 The IFoA has published revised Guides for Members on Speaking Up, Conflicts of interest and acting as Non-Executive Directors. We encourage you to use this opportunity to consider the new material in light of the revised Actuaries’ Code which comes into effect on 18 May 2019. There is still time to raise any objections around the content of the new Guides before the deadline of noon on Friday 15 March. This project, undertaken by the Society of Actuaries (SOA), reviews the existing literature on the flood risk models, and provide commentaries of relevance to actuaries. One goal of the review is to educate the actuarial community about the various shades of the flood risk, as well as about the state of the art in quantitative flood risk modeling. Another goal is to examine the possibility of employing the actuarial knowledge tank in order to refine the inventory of the existing flood risk models. 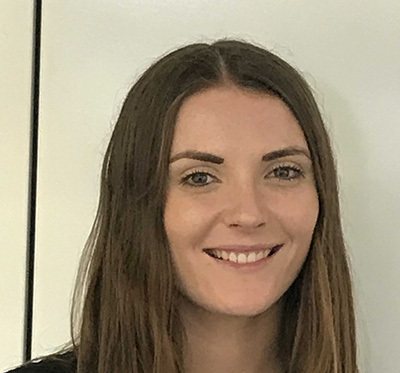 UK employees paid more into defined contribution (DC) pension schemes than defined benefit (DB) schemes for the first time last year, the Office for National Statistics has revealed. False insurance claims jumped by more than a quarter across the UK last year, with home and car insurers reporting the largest increase, new data shows. Almost half of adults aged over 45 in the UK are unaware that they could enjoy savings on their car insurance through telematics technology, a survey has found. Billions of pounds could be unlocked for sustainable investments in Europe if Solvency II regulation is changed, the Association of British Insurers (ABI) has declared. Millions of workers could soon enjoy improved retirement savings after the UK government today backed plans for the country's first Collective Defined Contribution (CDC) pension scheme. Nearly six in 10 consumers would share significant personal information with their bank and insurer in return for cheaper services and products, a worldwide survey has found. Every listed company in the UK faces major liability risks for failing to properly prepare for Brexit, especially if there is a 'no deal' outcome, experts have warned. The European Commission has slashed capital requirements for insurers investing in equity and private debt after amending key Solvency II rules. The UK's financial services sector is failing to capture feedback from around 17 million customers, potentially breaching a regulatory requirement to show fair treatment of clients.